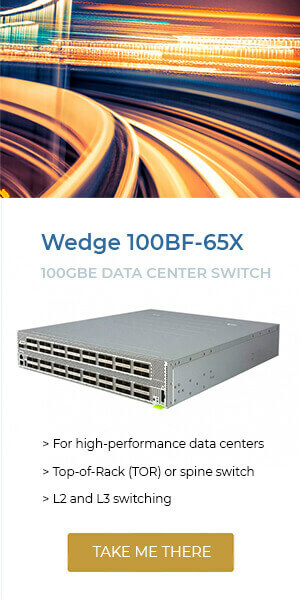 At EPS Global we select leading edge technology partners whose products are pioneering in their fields, allowing our customers to differentiate themselves in a crowded market. We have franchised distribution agreements in place with all of our suppliers, ensuring traceability, a full range of genuine products, and the best technical advice. Locations in 28 cities in 16 countries supported by a local team. Regional Distribution Hubs worldwide, minimizing lead and transit times. We are customer-focused, flexible & easy to do business with. 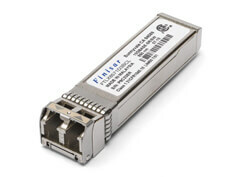 Fiber optic modules to connect servers, switches and storage enabling increased bandwidth, lower power, and longer reach. 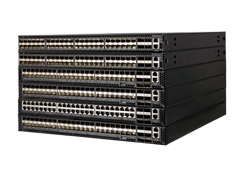 Open standard, bare-metal switches for data center, telecom and enterprise with your choice of Network Operating System (NOS). 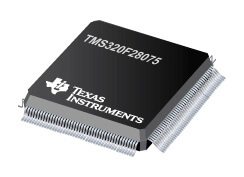 Access the world's largest source of active and hard-to-find semiconductors, made available through EPS Global. 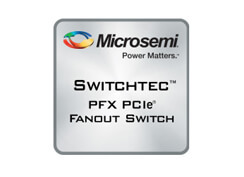 The highest density, lowest power PCIe switch for data center, communications, defense, and industrial applications.